Maybe you or your loved one needs a hand when it comes to routine housework, or perhaps you require us to handle all of the cleaning and basic home maintenance. 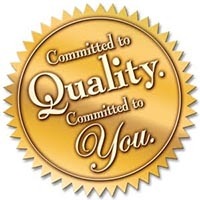 Through your direction, staff will maintain your home to your satisfaction. 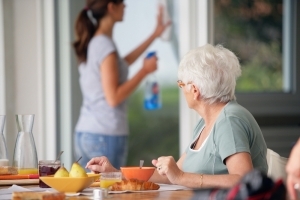 Part of our professional 24-hour in home care service includes house cleaning. Keeping your home tidy, comfortable and sanitary is a common goal. When facing a disability/aging prevents you or your loved one from being able to keep up with housework, it can make living in the home uncomfortable. Behr’s is here to help with your housecleaning needs.